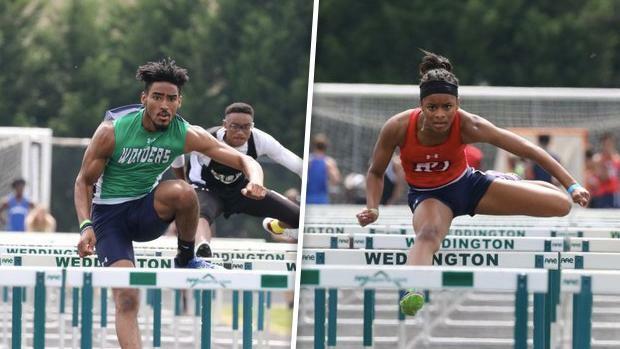 North Carolina Boys & Girls Combined Hurdle rankings. On the next two slides, you'll see the top combined boys 110m and 300m Hurdlers as well as the top girls 100m and 300m Hurdlers. Joshua Parks (A.L. Brown) and Falon Spearman (Providence Day) lead the way early on in the outdoor season. Rankings are effective as to what is in the database on April 11th.